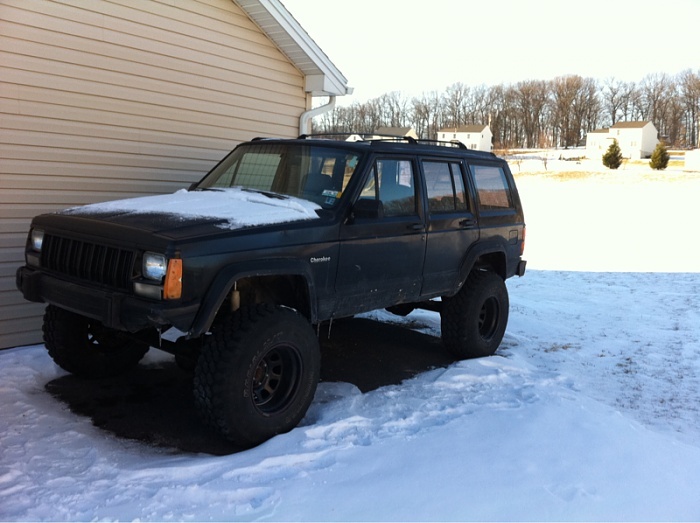 My name is Zach and this is my '00 XJ when I first got it a year ago. I love this thing! 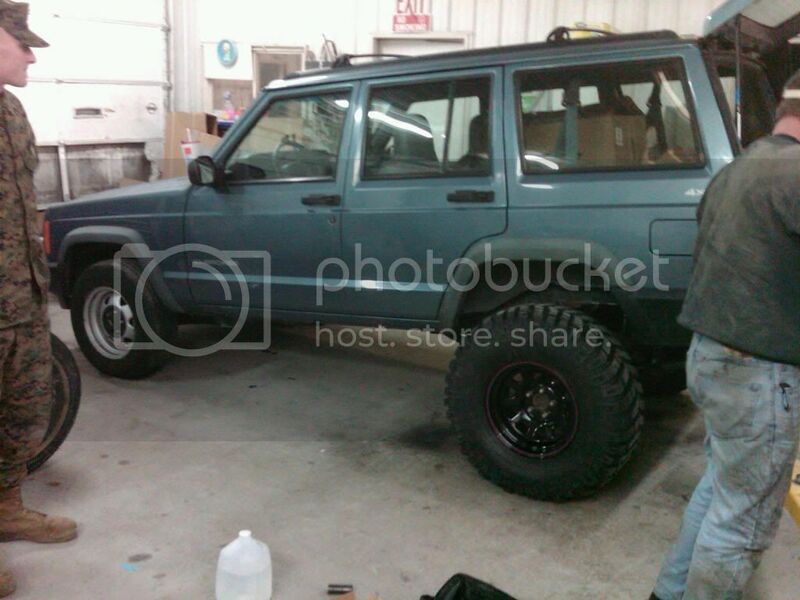 4.5" lift w/ 32's. I live just north of College Park on the PG/ Montgomery County border. I'm Doug, I'm 23 and from Hagerstown, MD. I drive a 99 Cherokee Classic with a few goodies. chuck, live in essex, here she is as she sits now. I know that Jeep. Inside and out. I can tell you where the dent in the drivers door came from too. The guy who built it is kick azz. I think he's building a bad azz YJ right now. D44 front and rear. 5.38 gears with full spool and spartan locked. AX-15 trans swap. Custom rocker gaurds. Corbeau seats. Getting a full cage later this year too. Was my old rig. I put the dents on it. Look at avatar. 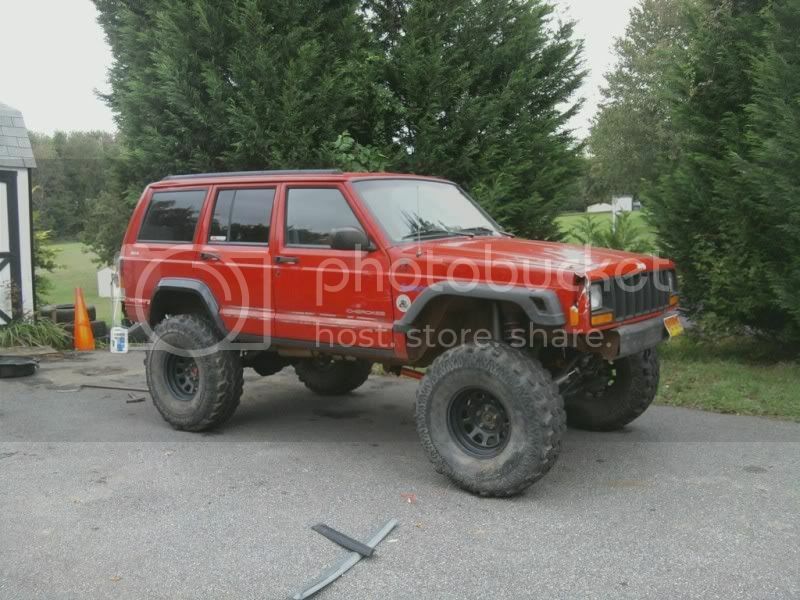 Glen Burnie here, Jeep is laid up right now. Starter went nuts and the weather hasn't been helpful in replacing it as I lack a garage. Dennis from Chambersburg. 94 Cherokee country. Great to see you post man. That yj sounds like it is going to be sick! What size tires are you going to run with that high of gear? 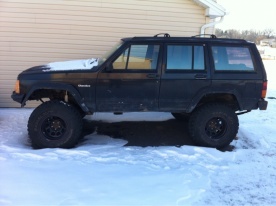 The XJ is still not on the road!! I am slowly changing it just a little to make it mine. I put on new bumpers and flares and did some stuff to the insides. 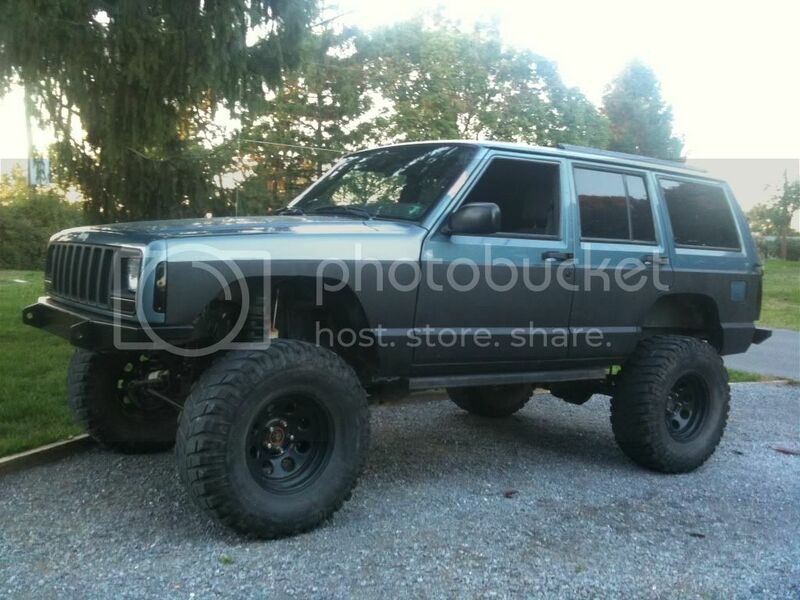 Well I still have to put the front bumper on then throw on smaller tires and go to the inspection place!! 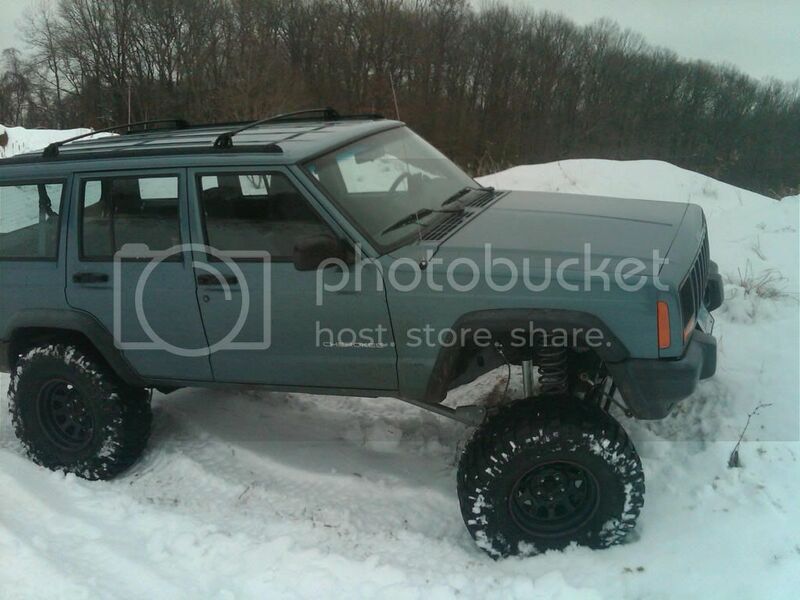 Make sure you post up pictures of the ol yj when you do some stuff to it! 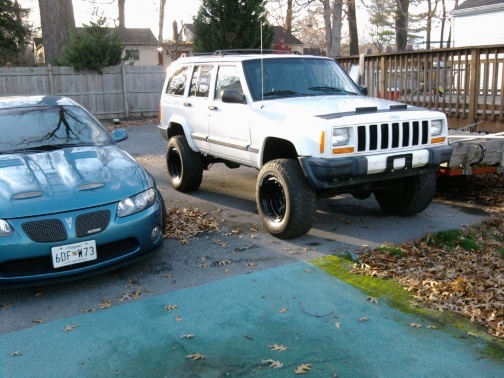 Both need a little work, naturally, but the 95 well she's bugging me a bit and gonna take her to the shop because it is too dang cold to work on her in the driveway. Could be something in the read brakes, could be a suspension issue, just don't know .... yet!